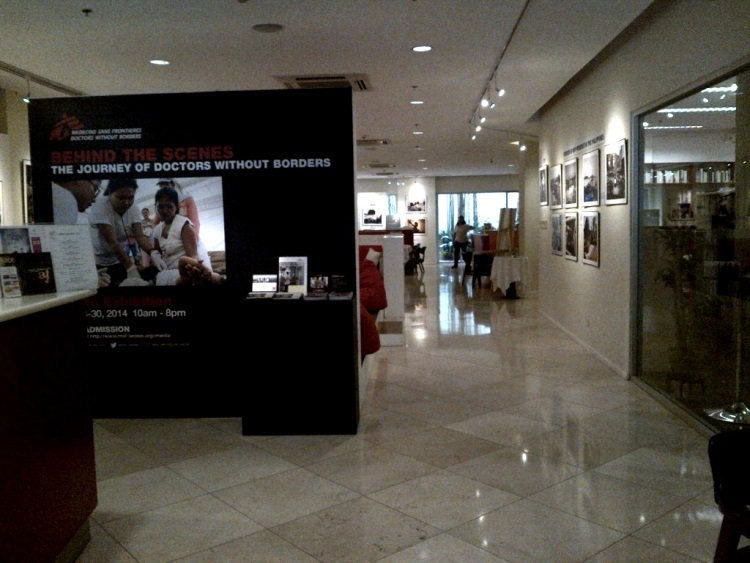 Before my boss went outside the country for her almost-a-month holiday, I had a very long meeting with her. It was eventful and I appreciated that we had it as there were things I had to look forward to when she comes back. Among other things, I expressed my interest of studying French again. I admittedly did not have a lot of opportunity to speak French and I, along with other foreign language learners, fear the day that we’d be back at square one. You must grab the bull by its horns and take charge. After several weeks, I finally got the green-light. Last night, I have already conditioned myself that it would basically be a normal day. I woke up and ate breakfast the same time as I usually do every morning. 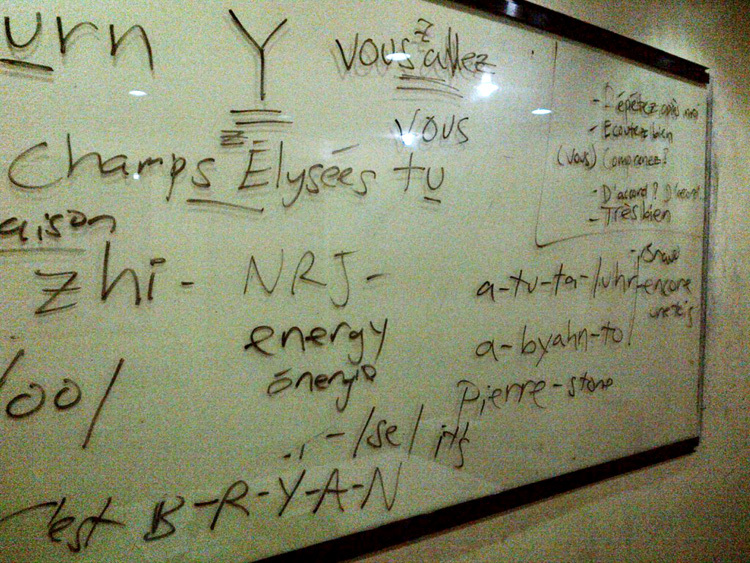 But instead of sitting in front of the laptop having our usual SATC or movie marathon, I had to prepare for my first ever French class today. About a month ago, I decided to finally consider teaching French for beginners. I have honestly written off this prospect years ago, as I thought I was not teacher material. I could not go for a full-time work, though, as I do not wish to push my health that hard again. Last year’s two full-time work faux pas was literally a very costly lesson. Still, I did not lose that constant yearning to expand my horizons and seek opportunities other than what I am currently doing. I was just naturally a restless soul. Two and a half months since I got discharged from the hospital, I am already used to getting up earlier than my alarm clock to eat breakfast and then take my early morning meds. However, I still haven’t shaken off the habit of pleading for a few minutes more before rolling out of bed. But as It is Friday today, I had a lot of things to do before Mon and I go to work. I was finally able to submit all of the requirements for my SSS sickness benefits last Tuesday and I was told to return today and get my papers. First of all, it was a very long process and I had no idea if the delay was on the part of my employer but I did not expect it to be that delayed. It took us only three minutes to get my papers from SSS Makati (along Gil Puyat Ave.) and was advised that my employer would be the one to compute how much I would be getting. Then I also needed to wait around thirty days of who-knows-what because I did not exactly understand what the lady explained. Quelle surprise! J’ai réussi le DELF B2! 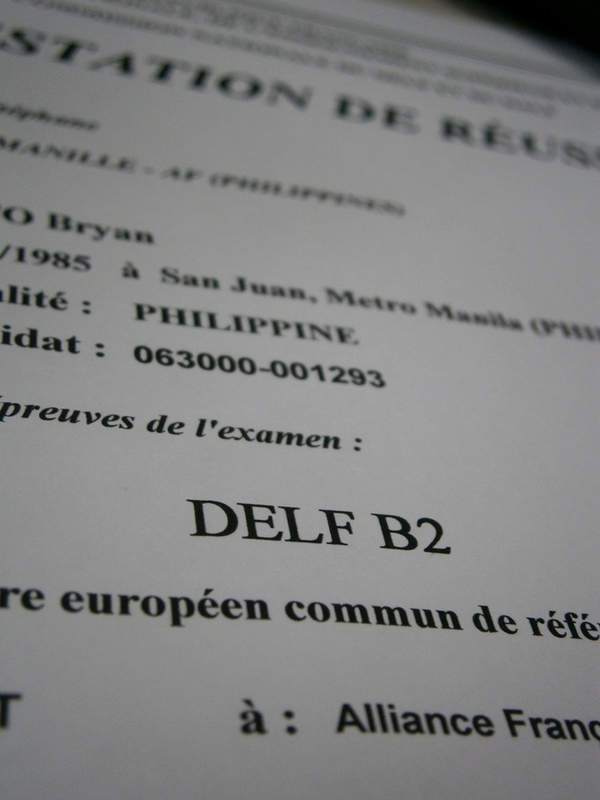 More than a month ago, I finally took my DELF B2. I was not too sure if I was prepared enough for the higher DALF C1 and I had a lot of lingering self doubts. It has been more than a decade since I have last taken an objective-type French examination, and any type of certification won’t definitely come off as a walk in the park. So on that deadline for registering for the exam, I made a last minute decision to take it. I barely had two weeks to prepare myself for the 4-part exam, and I feverishly downloaded the book “Réussir le DELF B2“. Honestly, I almost kicked myself for not deciding on this much earlier. I would have had more time to prepare but I could no longer wait for the next test schedule in May 2014. It was definitely now or never. I needed to get this exam over with and to stop stalling. So from Sunday until Tuesday before the exam, I was just locked up in our apartment, trying to wrap my head around the amount of work I needed to do. From listening and writing comprehension, to written and oral production, I was very determined to jot down as many pointers as my shaking hands would allow me. I also had a stash of bread, junk food and four bottles of my ever-trusted Cobra Ginkgo Biloba. I cannot NOT pass the exam because it would be really humiliating if I were to fail.